USA Today covered the Bill Muster Photo Competition November 18, 2016. 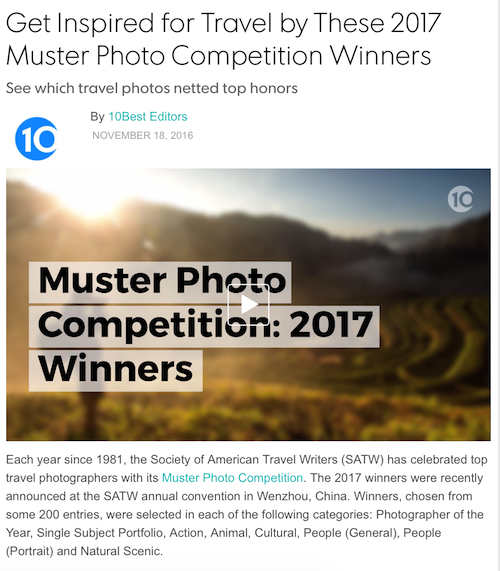 The Muster Photo Competition takes place every year at the Sciety of AmericanTravel Writers annual conference. 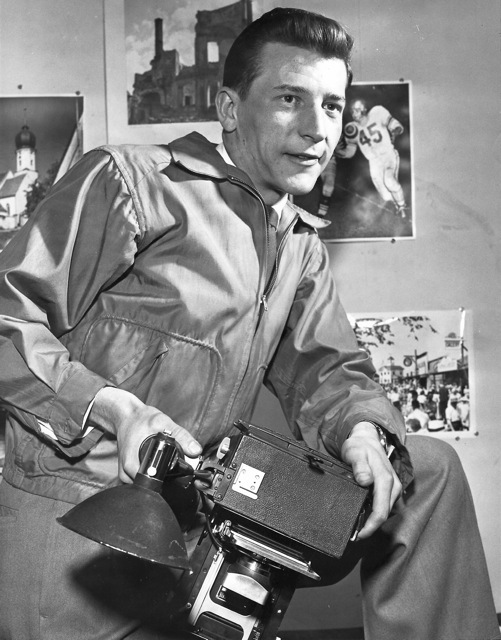 Our thanks to the USA Today 10Best editors, as well as all the photographers.